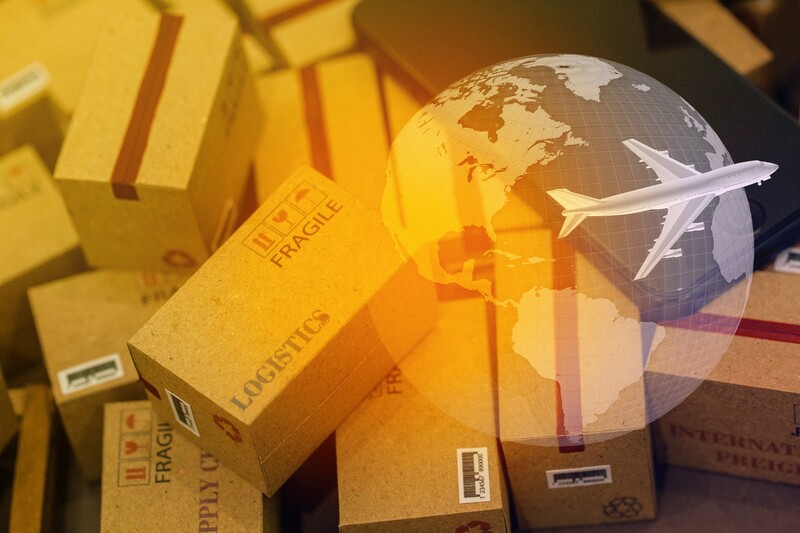 Choosing between air freight and ground shipping can be a tough choice for a business. Many think they want the cheapest option available until something goes wrong. In international shipping, you don’t have the option of ground shipping. Your choices get narrowed down to air or ocean freight. Air freight is the more secure and reliable option, especially when you’re shipping across the globe. 10 million tons of freight gets moved by air worldwide every year. 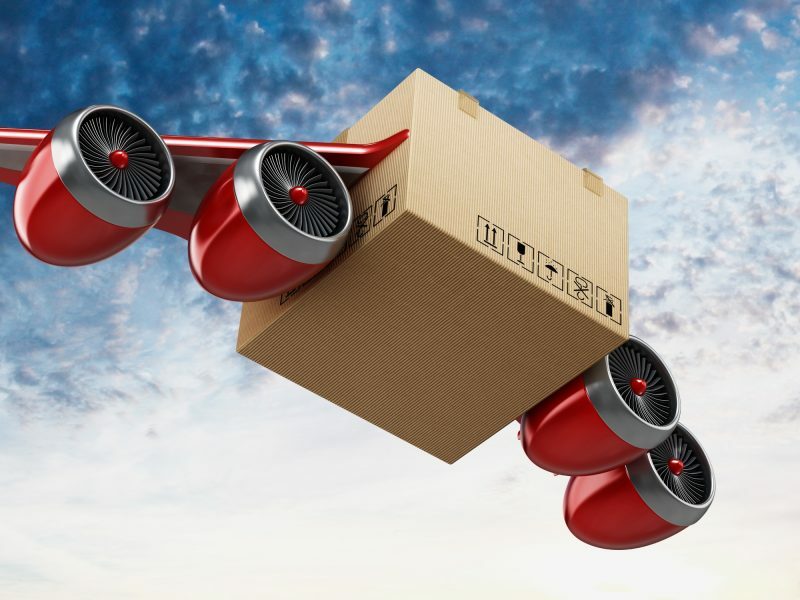 So what makes air freight such a great option? 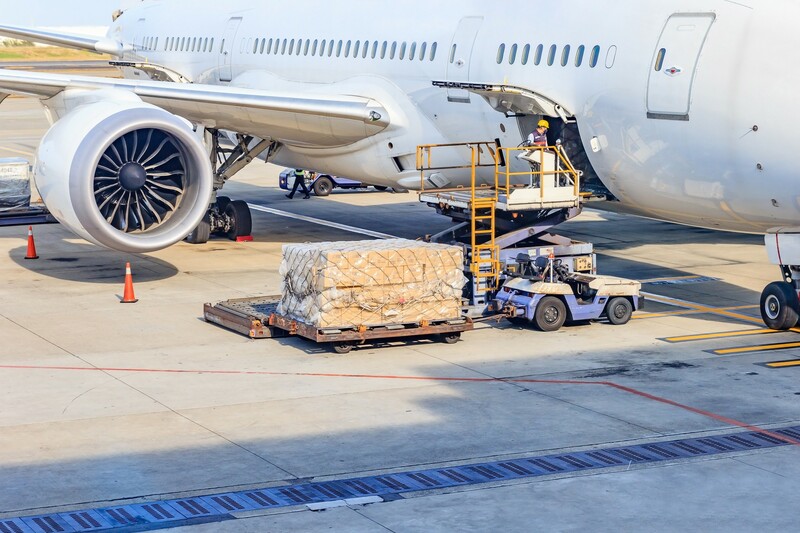 In this guide, we break down all the advantages of having your freight fly the friendly skies. You know that there are different shipping services in the United States. Chances are, you use one of the big three during the holidays when almost 18 billion cards and packages get delivered in the U.S. Some passenger planes carry light cargo. The planes’ cargo hold can handle both palletized freight and freight that’s containerized. Commercial flights travel to several destinations in a day, which leads to more cost-effective options. But because the freight is traveling with humans, there are more restrictions on these flights than others. Airlines limit the size and weight of the shipments and even the destination in some cases. Cargo planes are by design built to carry heavier freight. They can hold about 26,000 cubic feet of cargo. These planes don’t carry passengers, which means fewer restrictions from TSA. In general, air charters get used in emergencies or dire situations. You hire a charter plane to only take your freight where you need it to go. There are benefits to charter service, although it’s very expensive. Air charter is the quickest and most direct way to ship goods. You don’t have layovers or outside interference in most cases. As its name suggests, next flight out means exactly that. Your goods will get put on the next flight out. This could be a commercial, cargo, or charter craft. Consolidated shipping moves on a set schedule. This freight can get put on passenger or cargo planes, but rarely on a charter flight. Deferred shipping is the slowest of all air freight in theory. This type of shipping means that your goods will get on a plane when there’s room, without rush. The freight isn’t considered urgent and gets deferred for up to five days or so. Except in extreme weather conditions, air freight is the fastest means of shipment. Even if you choose deferred shipping, your cargo will usually arrive before a semi-truck does. In air freight, you have the option to get your freight where it needs to be including same day service. For time-sensitive shipments, you don’t have to play a guessing game or wait days for a truck to provide an update. Not only is air freight fast, it’s accurate. Flights depart and arrive at set times and follow these schedules to a tee. There’s no stopping for gas or to browse a tourist spot. As such, it’s easy and convenient to check on the status of your shipment. Because you’re dealing in hours not days, there are fewer opportunities for errors. Air freight is the safest and most secure choice of transporting sensitive goods. Cargo is heavily scrutinized by airport personnel and gets managed closely. Unless the plane is facing inclement weather, air cargo travel is smoother than truck or sea transport. This leads to fewer damages. There are more than 17,600 commercial airports in the world, yet only 885 active ports. This means the final mile delivery is longer for cargo shipped by ocean than by air. Some remote destinations take days to get to. If a delivery point isn’t close to one of those 885 ports, it could take longer. This increases the risk of damage, theft, or getting lost. On the other hands, international airports can get your freight on a truck or a smaller, local plane soon after it lands. This opens up more transport options to stay on track for delivery. Yes, air freight is more expensive at the onset. But there are several factors that make it more cost-effective in the long run. 98% of companies say they lose at least $100,000 for every hour of downtime. The cost of air freight for a repair part is nothing compared to how much money you’re losing from halted production. 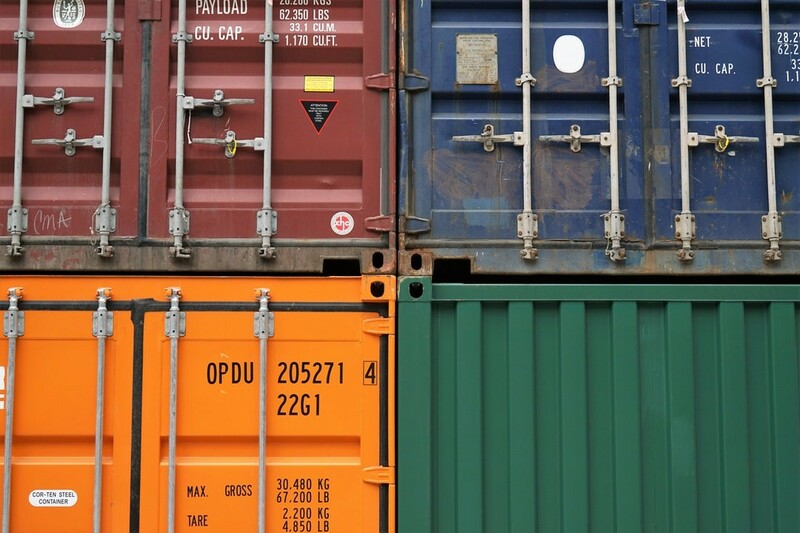 Air freight needs less heavy packaging and rarely needs to get stored in a container. 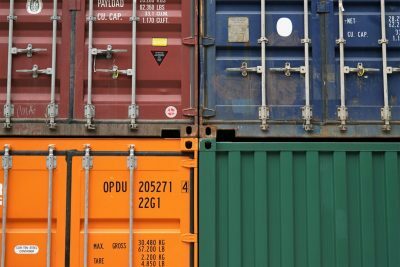 Your packing costs are lower and container rental isn’t needed. There is also less overhead with air freight. Because your freight gets expedited, there isn’t a need to warehouse or store your freight. A truck picks it up from the airport and takes it to its final destination. When freight ships by ocean, the arrival times aren’t as exact as air. Shipments can arrive ahead of schedule and before their ready by the end-user. A third-party logistics service needs to take the freight to a warehouse where it gets held. 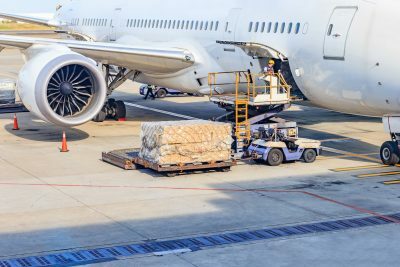 As you can see, there are many advantages to air freight but choosing the right carrier is the only way to maximize those benefits. You need a reliable and reputable company that understands the importance of your cargo and will get it where you need it, when you need it there. Need It Now Delivers! comes through time and time again for companies around the world. We work 24 hours a day, 7 days a week, 365 days a year. Check out our air freight services or contact us today for your free quote.